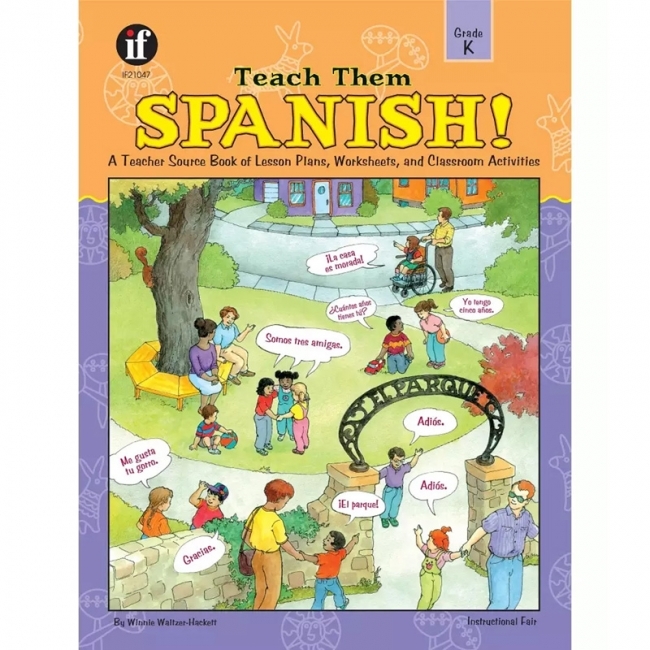 Teach Them Spanish! is for the teacher who has a little knowledge of Spanish and a lot of enthusiasm! This 96-page Spanish resource book guides you through practical lessons in beginning Spanish so that students with little or no previous Spanish will experience the thrill of success with a second language. Lessons, appropriate for students in kindergarten, are organized by topics familiar to the student, such as colors, clothing, food, family, and animals. Each lesson includes a simple-to-follow teacher lesson plan, a practice page, and activity pages. Lessons also include games, puzzles, songs, chants, and writing activities. Try this fun and practical program for teaching and learning basic Spanish. For grade K, ages 5-6. 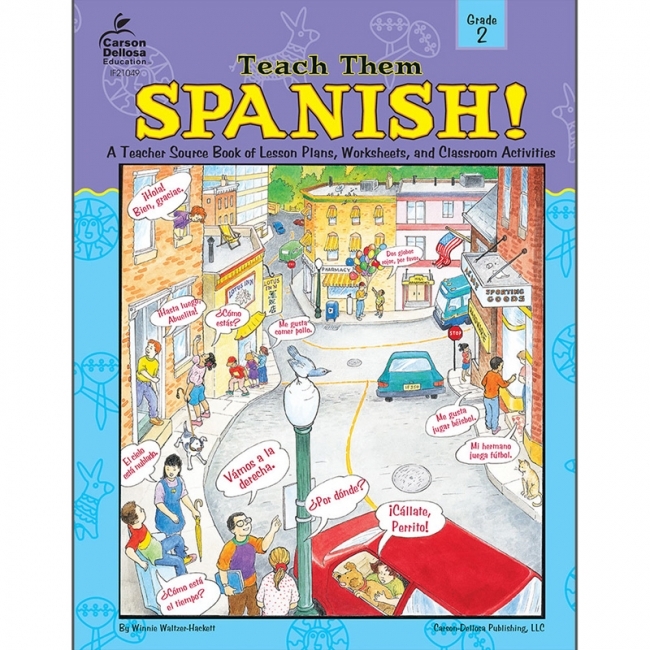 Teach Them Spanish! 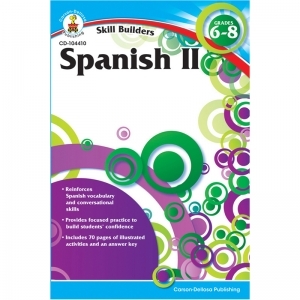 is for the teacher who has a little knowledge of Spanish and a lot of enthusiasm! This 96-page Spanish resource book guides you through practical lessons in beginning Spanish so that students with little or no previous Spanish will experience the thrill of success with a second language. Lessons, appropriate for first graders, are organized by topics familiar to the student, such as: colors, clothing, food, family, and animals. Each lesson includes a simple-to-follow teacher lesson plan, a practice page, and activity pages. Lessons also include games, puzzles, songs, chants, and writing activities. 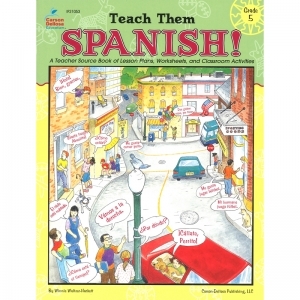 Try this fun and practical program for teaching and learning basic Spanish. 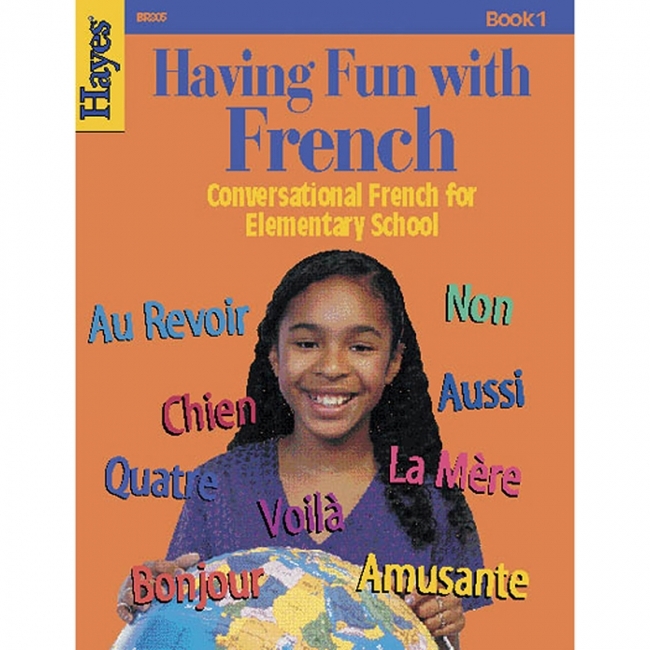 For grade 1, ages 6-7. Teach Them Spanish! is for the teacher who has a little knowledge of Spanish and a lot of enthusiasm. 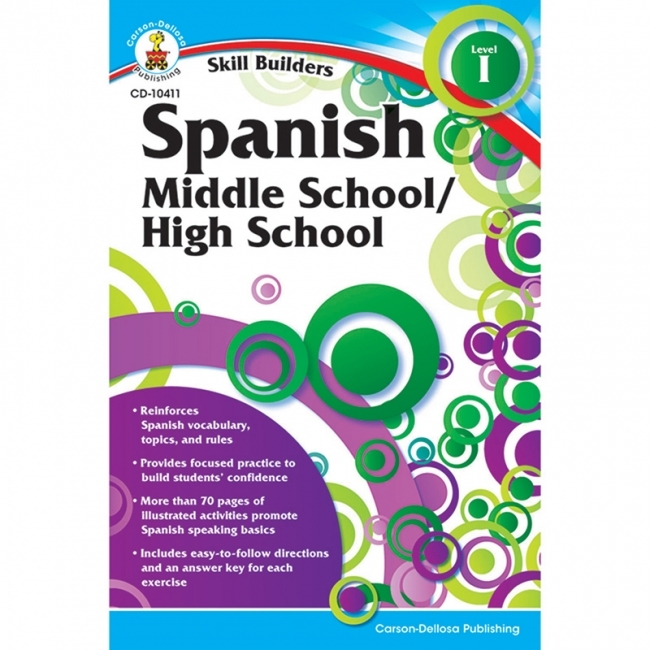 This book guides you through practical lessons in beginning Spanish. 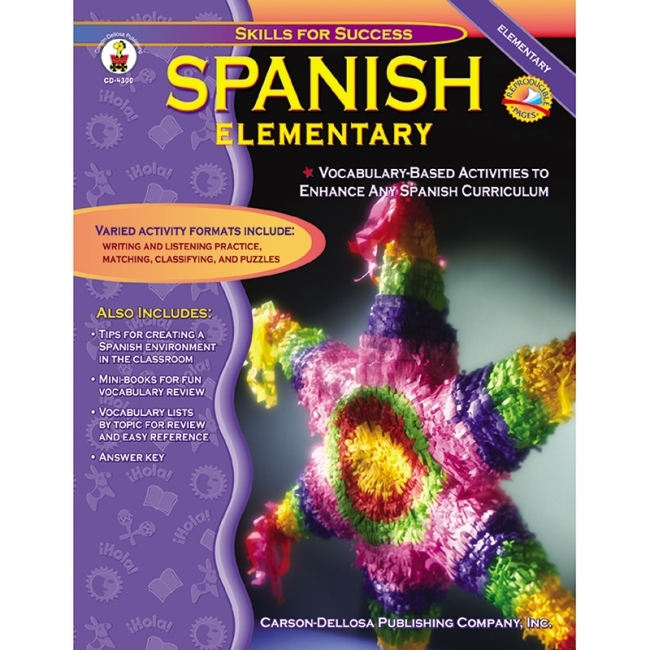 Students with little or no previous Spanish will experience the thrill of success with a second language. Lessons, appropriate for second grade, are organized by topics familiar to the student, such as colors, clothing, food, family, and animals. Each lesson includes a simple-to-follow teacher lesson plan, a practice page, and activity pages. Lessons also include games, puzzles, songs, chants, and writing activities. 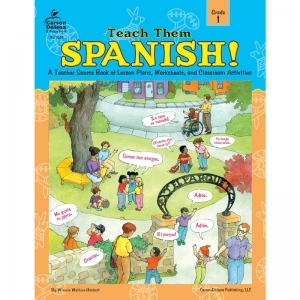 Try this fun and practical program for teaching and learning basic Spanish. For grade 2, ages 7-8. Teach Them Spanish! is for the teacher who has a little knowledge of Spanish and a lot of enthusiasm! This book guides you through practical lessons in beginning Spanish so that students with little or no previous Spanish will experience the thrill of success with a second language. Lessons, appropriate for third graders, are organized by topics familiar to the student, such as colors, clothing, food, family, and animals. Each lesson includes a simple-to-follow teacher lesson plan, a practice page, and activity pages. Lessons also include games, puzzles, songs, chants, and writing activities. 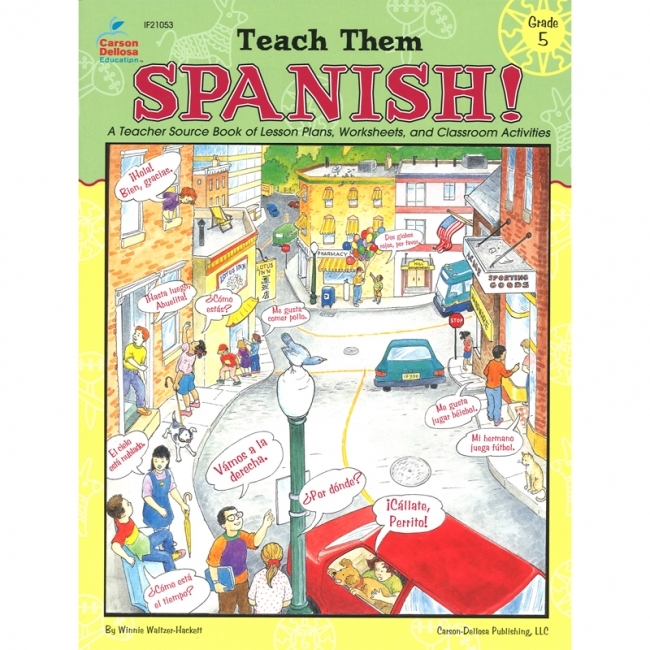 Try this fun and practical program for teaching and learning basic Spanish. For grade 3, ages 8-9. 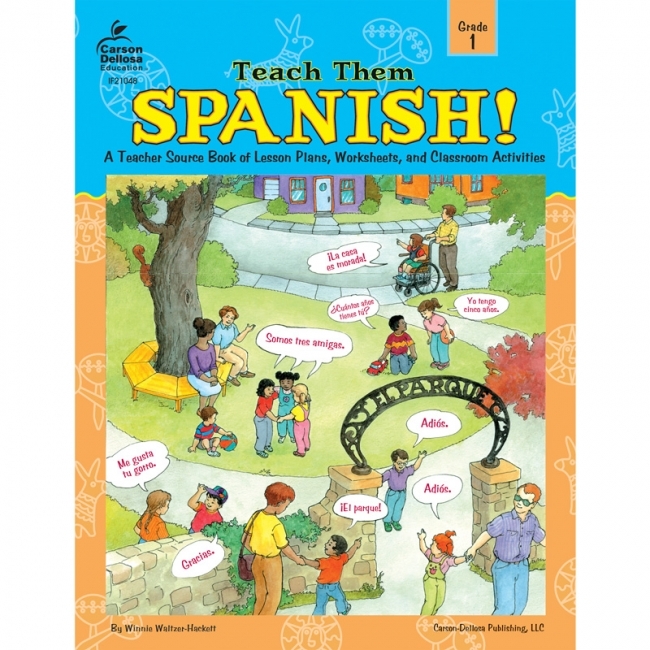 Teach Them Spanish! is for the teacher who has a little knowledge of Spanish and a lot of enthusiasm! 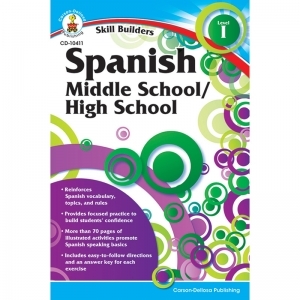 This book guides you through practical lessons in beginning Spanish so that students with little or no previous Spanish will experience the thrill of success with a second language. Lessons, appropriate for fifth graders, are organized by topics familiar to the student, such as colors, clothing, food, family, and animals. Each lesson includes a simple-to-follow teacher lesson plan, a practice page, and activity pages. Lessons also include: games, puzzles, songs, chants, and writing activities. 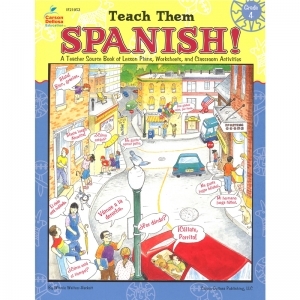 Try this fun and practical program for teaching and learning basic Spanish. Includes 96 pages. For grade 5, ages 10-11.
iEstupendo! 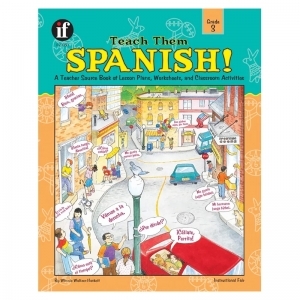 Great for teaching Spanish! 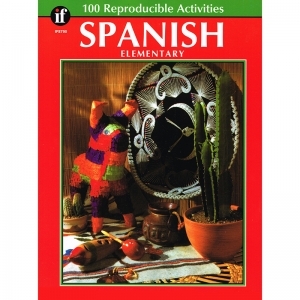 With more than 100 reproducible activity pages from which to choose, guide your class through the basics of the Spanish language. Begin with letters of the alphabet and numbers, then progress through functional vocabulary. Use the activities to teach your students about colors, weather, food, clothing, animals, the city, and other everyday topics. Activity pages present vocabulary in well-defined categories, and accompanying illustrations assure that your students will learn Spanish in meaningful context. This book is a practical resource filled with fun learning activities. 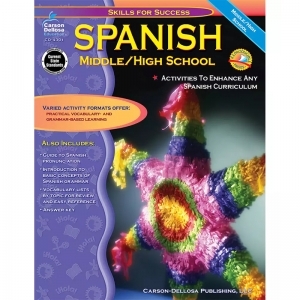 An absolute must for the beginning Spanish classroom.